Weather and Schools around Bloxwich | The Bloxwich Telegraph – incorporating The Bloxidge Tallygraph and Walsall North News. Founded 2006. 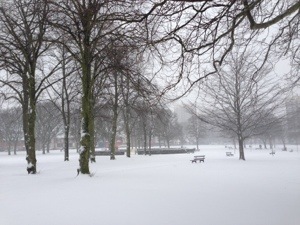 With the current bad weather causing considerable disruption, for the Bloxwich, Leamore, Blakenall Heath and Leamore area we recommend that you follow our Twitter account for updates relayed from local and regional authorities, agencies, weather reports and public transport providers. Stay warm – and stay safe! Previous PostSnow joke as Bloxwich freezes!Next PostFeed the birds!